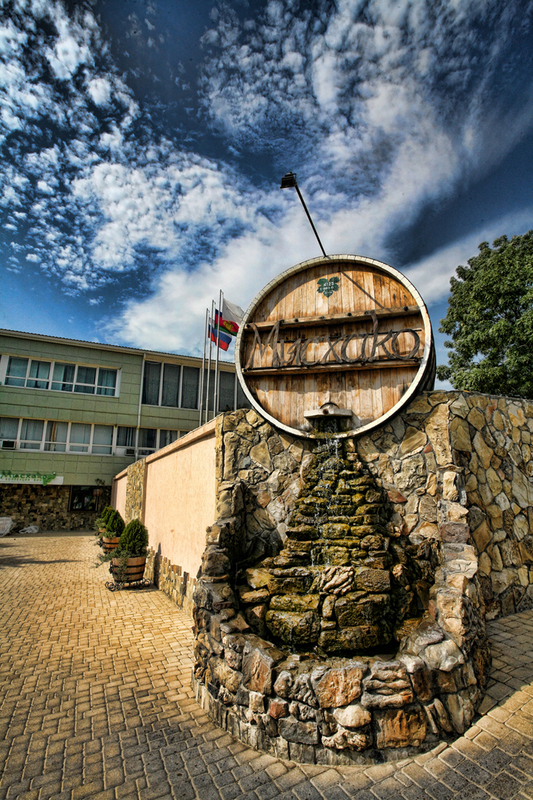 Organization of Temriuk Winemaking Department was the following step. By the beginning of the 20th century, Kuban became one of the winegrowing regions of the Russian Empire. Before World War I, its annual yields equaled to 16 million kg. Alas, no proper attention was paid thereafter until the 1950’s. So, only the opening of a new winery in the settlement of Sennoi (the future Fanagoria Estate Winery) in 1957 became a landmark in the rebirth of the history of the local wines.